Joe EL _No Yawa | LiveFromNaija! 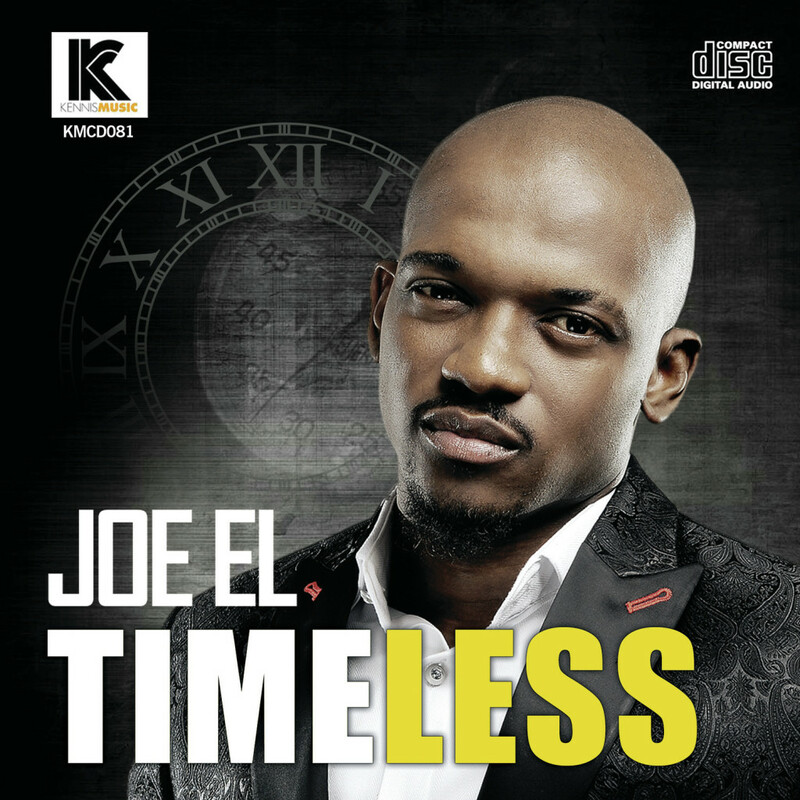 “It’s a Joe EL season this period as he keeps us on glued to our earplugs with releases of amazing records. “No Yawa” is one of the songs from the forthcoming album, and is the kind of song that qualifies as an Amebo Anthem. Download, Play and do well to tell us how you feel.